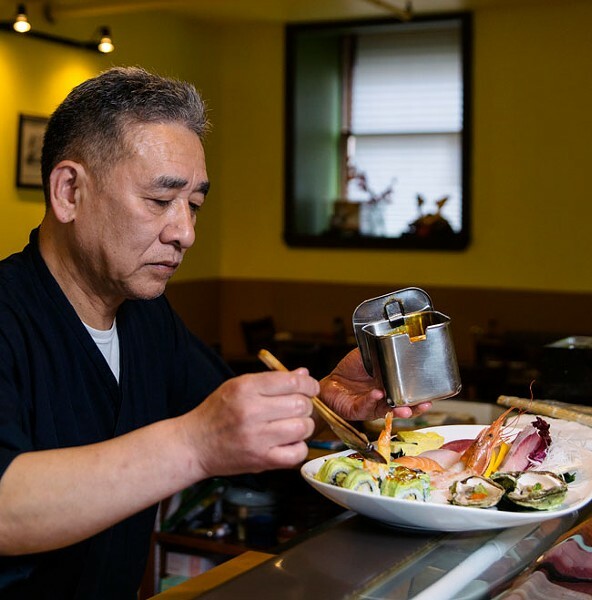 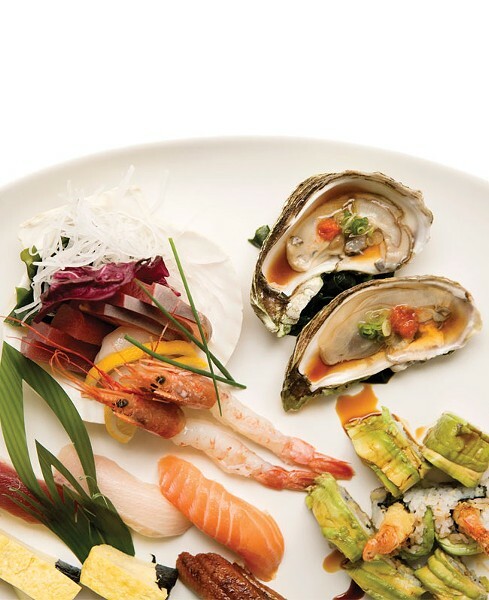 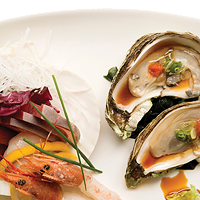 With veteran sushi chef Shigeru Fukuyama at the helm, Sushi Shige offers excellent service, fresh sushi and some of the best Japanese dishes in the city. 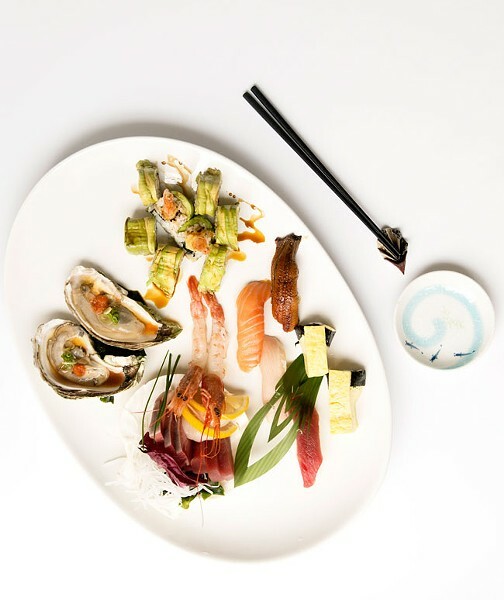 Order off the large menu of noodle, maki, nigiri and sashimi options or go for the chef’s selection Omakase dinner, a creation so special, you need to reserve it in advance. 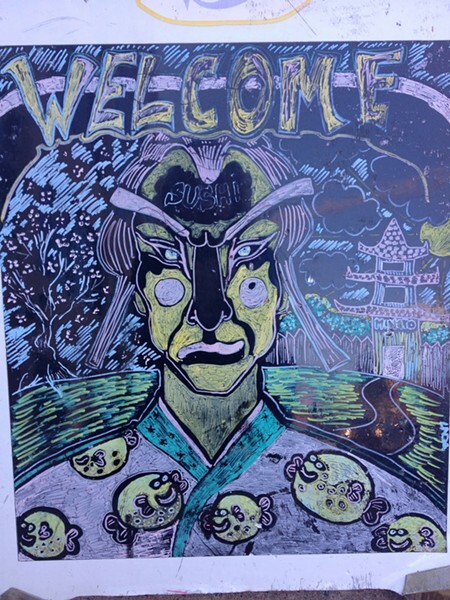 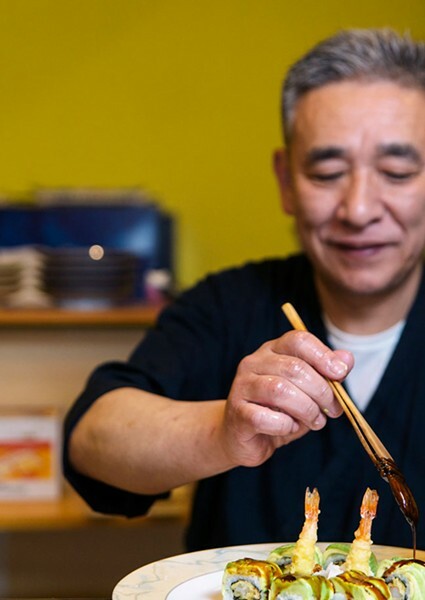 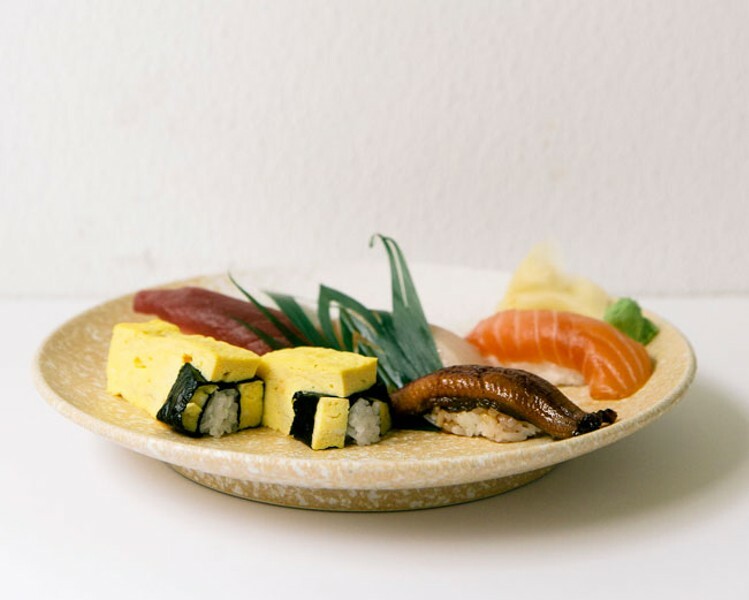 After 15 years, Sushi Shige remains one of the city’s best restaurants thanks to Shigeru Fukuyama’s consideration and care for the food, the craft and the customers. 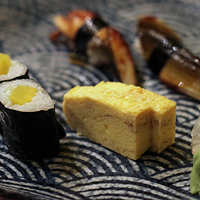 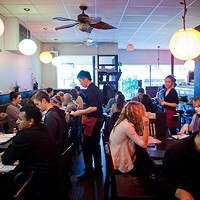 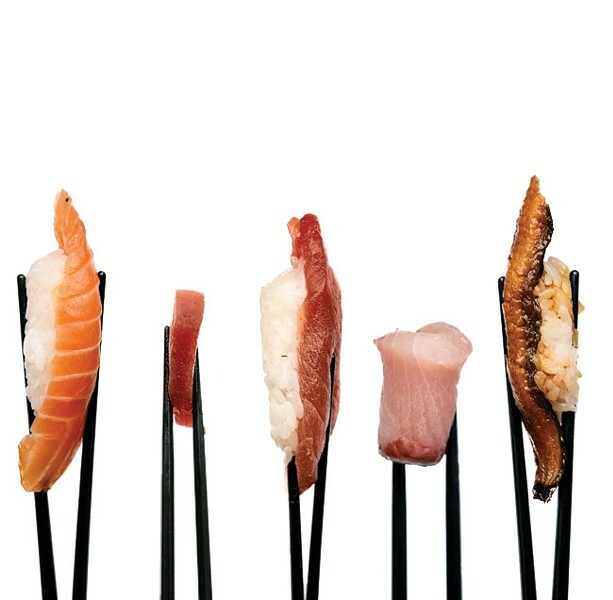 Embarking on the a chef’s choice omakase dinner at Sushi Shige is an adventure for the senses.